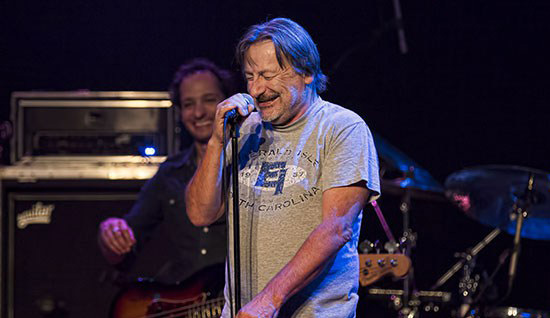 Jeff Kazee will always remember his first New Year’s Eve show as a member of Southside Johnny’s Asbury Jukes — in 1998, at the now-defunct Tradewinds nightclub in Sea Bright. But not just because of the music. 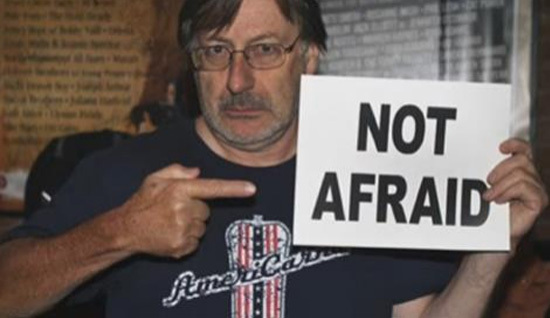 An expanded version of the “We Are Not Afraid” charity video has been released, allowing more screen time for the 200-plus musicians and other celebrities in it, as well as a few added ones, including Bono and Jane Goodall. 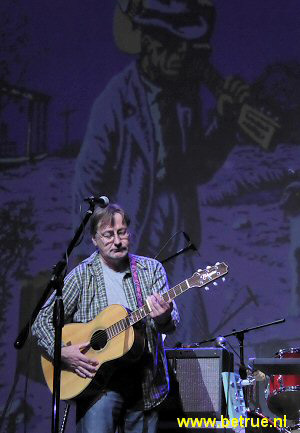 New Jerseyans (or artists with strong connections to the Garden State) in the video include Bruce Springsteen, Southside Johnny, Nils Lofgren, Joe Walsh, Patti Smith, Lenny Kaye, Al Anderson of The Wailers, Donald Fagen, Wayne Shorter, Deborah Harry, George Clinton, Bettye LaVette, Yo La Tengo and Guster. 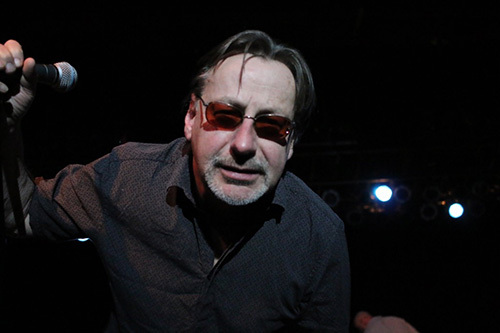 Others include Keith Richards, Ringo Starr, Robert De Niro, Robert Plant, Elvis Costello, Brian Wilson, Sting, Bonnie Raitt, Peter Gabriel, Darlene Love, Chuck D, Grandmaster Flash, Iggy Pop and Yoko Ono. Your 10 Favorite Bar Bands. 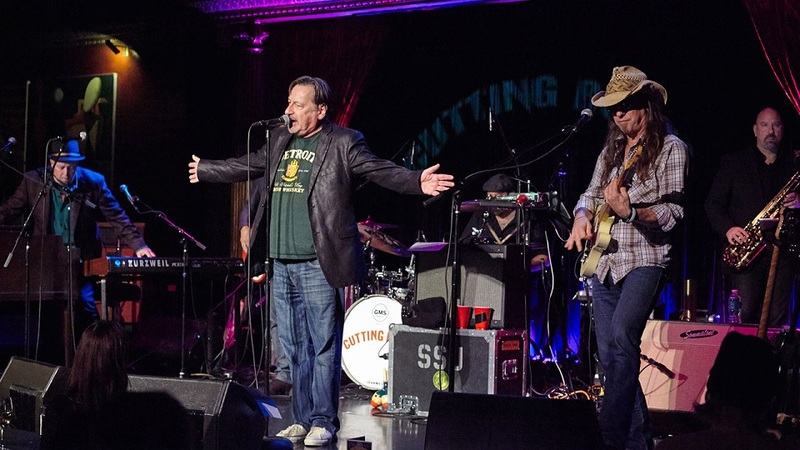 Southside Johnny and the Asbury Jukes were having a party at the Chicago House of Blues, and they invited everyone! 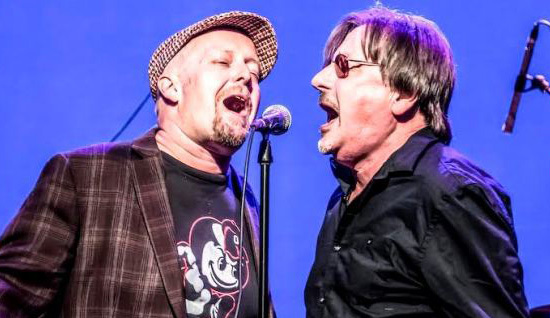 The “Godfather” of The New Jersey Sound: Southside Johnny and The Asbury Jukes Rocked The Hard Rock Rocksino!